BenMR: NCAA Tournament!! 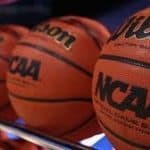 – 3/21 picks…NCAA Tournament Package!! !